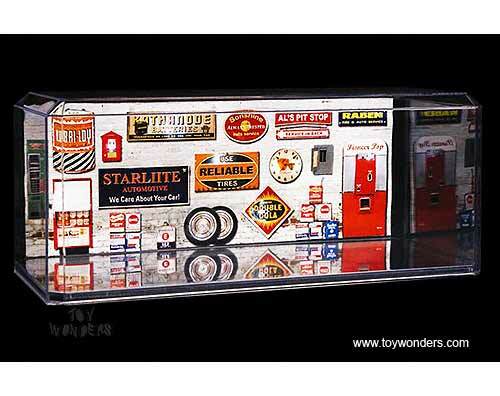 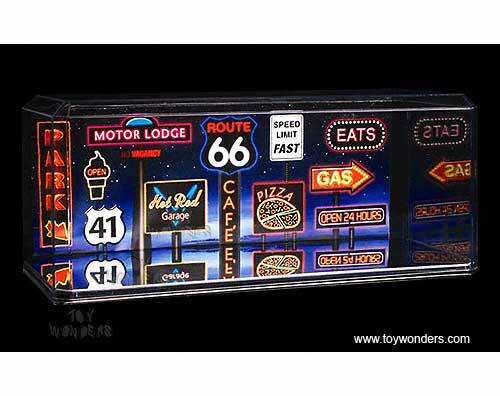 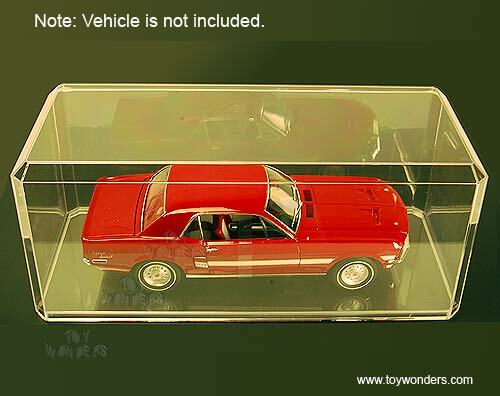 PP355C Crystal Clear Display Case for 1:18 scale die-cast collectible model car. 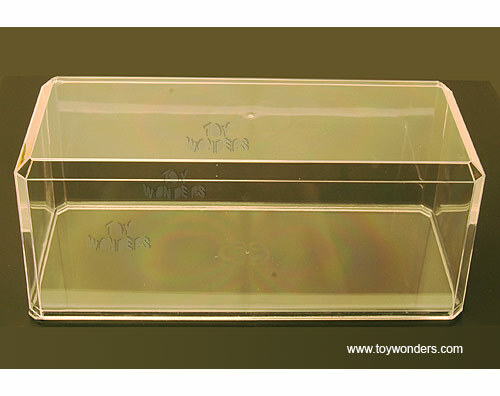 This Crystal Clear Case dimension is 13.25"L x 5.75"W x 5.5"H. It features beveled edge & stackable design. 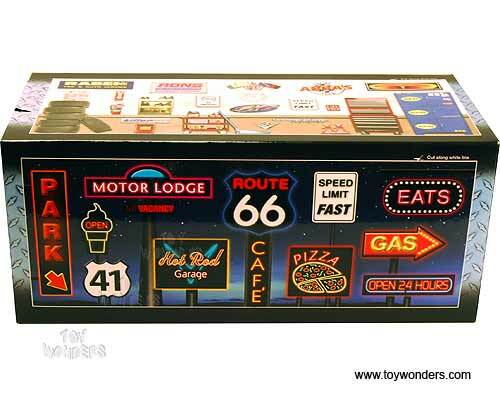 Three distinctive "garage background" theme on the box for customizing display if desired. 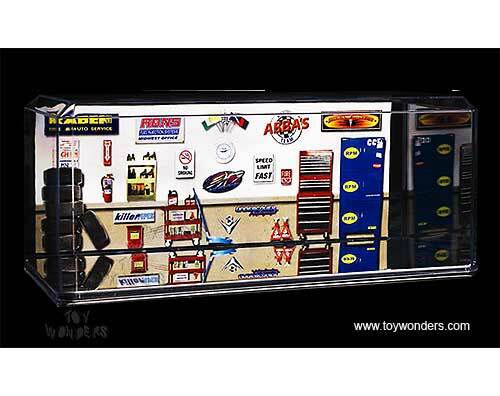 Each Display Case is individually packed in a box.